In depth article on how to run XenServer on custom built servers and equipment. Article goes into detail on how to get around the frustrating RAID card support and limitations of the Citrix hardware compatibility list. The article documents SMS IT Group’s project and goal to build a custom server top run XenServer without using expensive name-brand servers or server components. 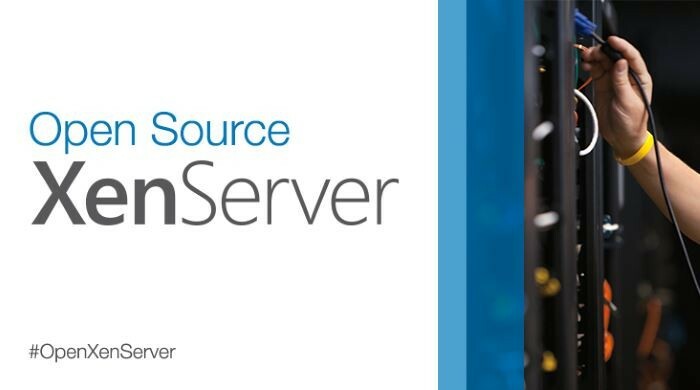 The article documents how to successfully build either a Citrix XenServer custom made server for the lab, testing or production. From this project, SMS IT Group now builds and runs their own custom servers all successfully running XenServer with VMs. If you want to build out your own XenServer box, this article gives you all the information you need.